Indonesia, August 2017 – Global PR Consultancy Middleton, Manning & Company has launched a specialised Indonesia-based PR company. Portfolio Indonesia by Middleton, Manning & Company is an Indonesia-based public relations consultancy specialising in a niche client base, comprised of the world’s leading lifestyle, restaurant, architectural, wellness and travel brands. With partner companies based in Australia and Singapore, MM&Co has a specialist media team representing clients in Australia, South East Asia and China. Portfolio Indonesia by MM&Co will service local and global clients throughout Indonesia from offices based in Jakarta and Bali. 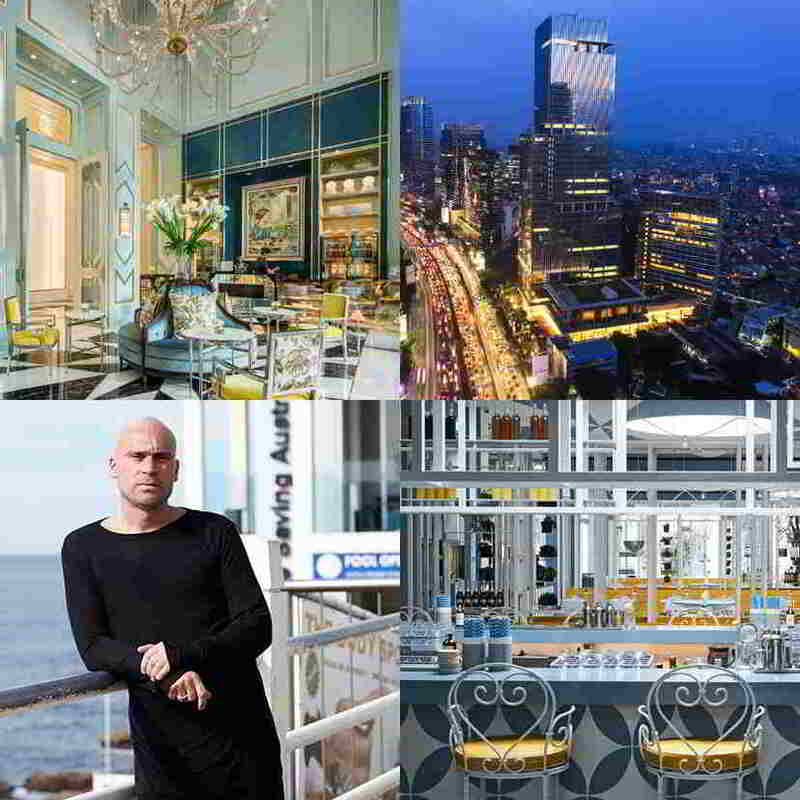 Recent high profile projects in Indonesia vary from the launch of the Four Seasons Hotel Jakarta and Capital Place, owned by The Rajawali Group, to the launch of iconic Australian Restaurateur, Maurice Terzini’s first Asia based-restaurant in Bali, Da Maria. “Indonesia has grown into a highly sophisticated market and the world is taking notice,” said Co-Owner and General Manager of Media, Hevie Arnada. 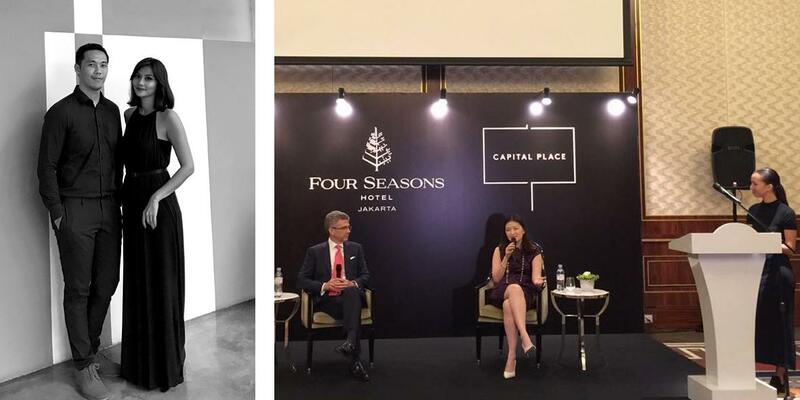 “Every year we are seeing more and more of the world’s global brands launching here and we felt strongly that there was the need for a specialist Indonesian Public Relations company to partner with these clients to communicate their brands effectively and successfully in this highly specialised market. Working in both Indonesian and English languages Portfolio Indonesia is able to provide a unique partnership for our tailored client list and maximise their reach within Indonesia and beyond. Hotelier Indonesia established 2006 in Dubai , It is for the hotelier and hospitality professional who is a worker at any level. Hotelier Indonesia has a commitment to be a platform for those who are represent professional in hospitality industry. And to promote the concept of community in this fast growth industry. 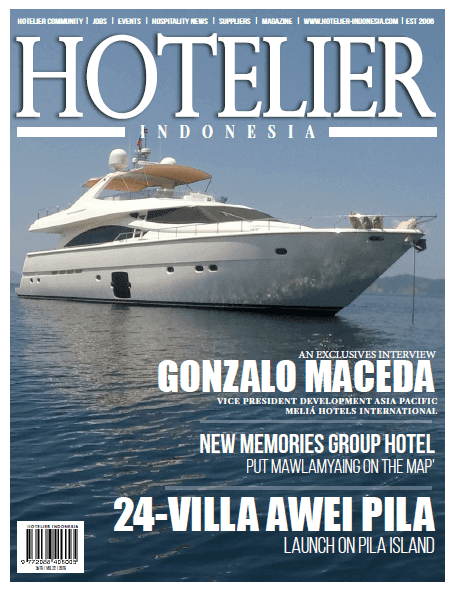 Hotelier Indonesia covers hotel management companies & every major chain headquarters. Hotelier Indonesia reaches hotel owners, senior management, operators, chef and other staff who influence, designers, architects, buyers and suppliers for hospitality products and services . We work with 15 of the top 20 hospitality global brands. We more unique than any other hotel publication in the world. Copyright © 2017-2019. Hotelier Indonesia All Rights Reserved.